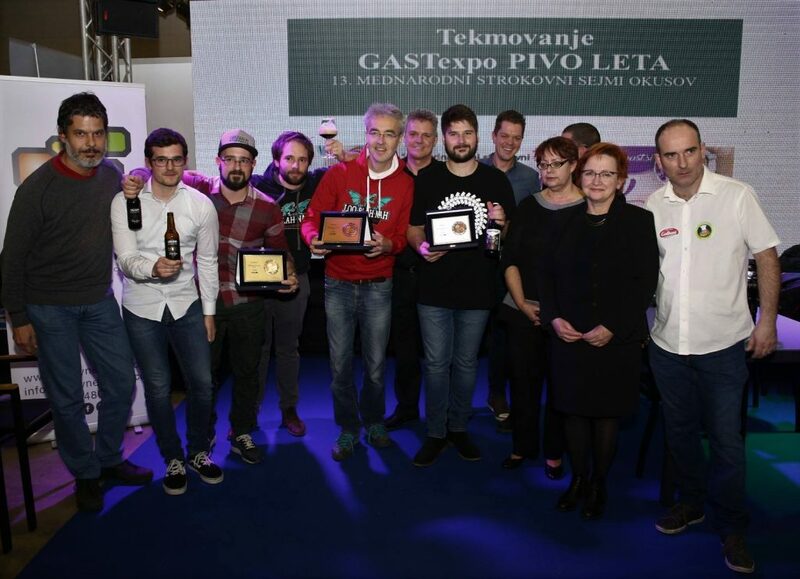 Today the 1st National Championship Topespresso Latte Art Grading System Slovenia was held at 13th International Fairs of Tastes GASTexpo 2019. 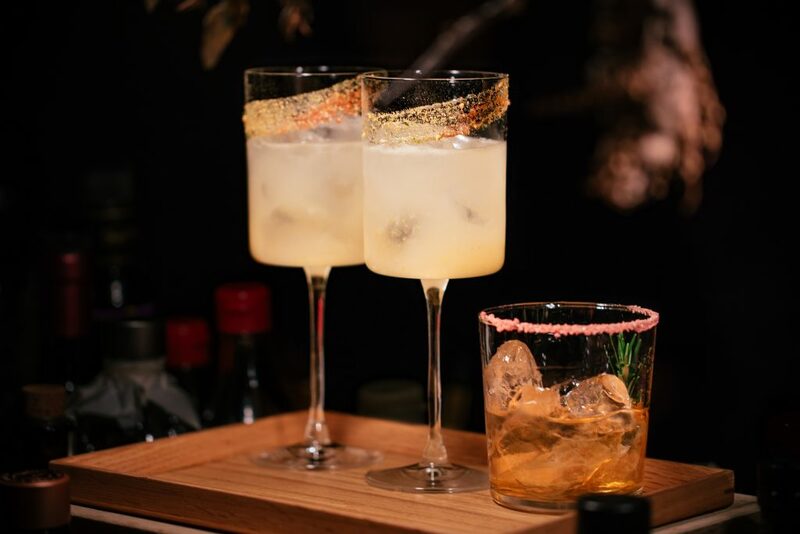 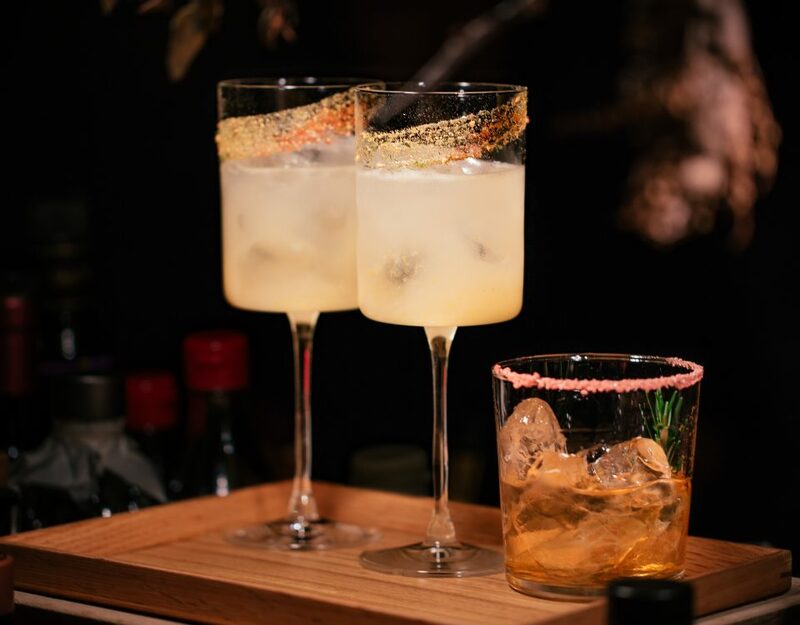 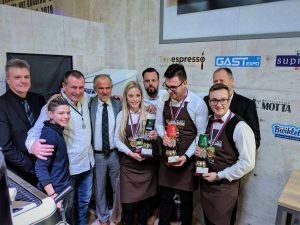 The judges were: the founder of Latte Art Grading System g. Luigi Lupi, Manuela Fansore – the only Golden Jug owner and the receiver of Latte Art Grading System Slovenija licence Matvež Zankoškar. 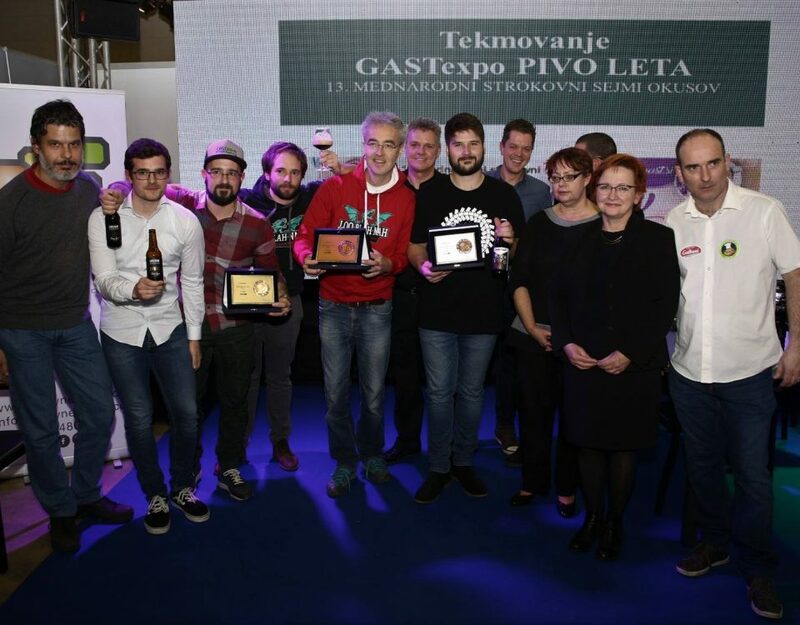 The competition was devided into three different categories: GREEN jug, RED jug and BLACK jug.